Custom COM Express - Connect Tech Inc.
Connect Tech provides customized COM Express® carrier board solutions for Type 7, Type 6, Type 10, and Type 2 form factors. 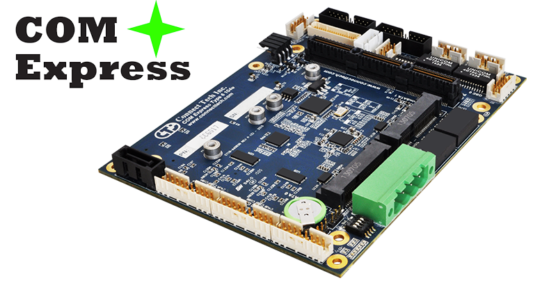 For minor product modifications, Connect Tech can modify any standard off-the-shelf COM Express® carrier board to support your application. For unique and complex applications, Connect Tech’s team of engineering experts will work closely with your team to develop a custom solution that precisely meets your specifications, while ensuring product performance and reliability. Our engineering design services team is skilled at delivering custom products that ensure both time to market and price targets are met. How many GbE Ports Needed? How many 10 GbE Ports Needed? What Video Interfaces are needed? What Storage Solutions are needed? What Expansion Buses are needed? Standards and Compliance Testing needed? What Wireless Interfaces are required?